Thank you Mavs. You have been our favorite team the last 4 years. 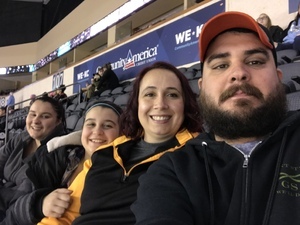 We have a blast every game we attend. Win or lose they are the best. 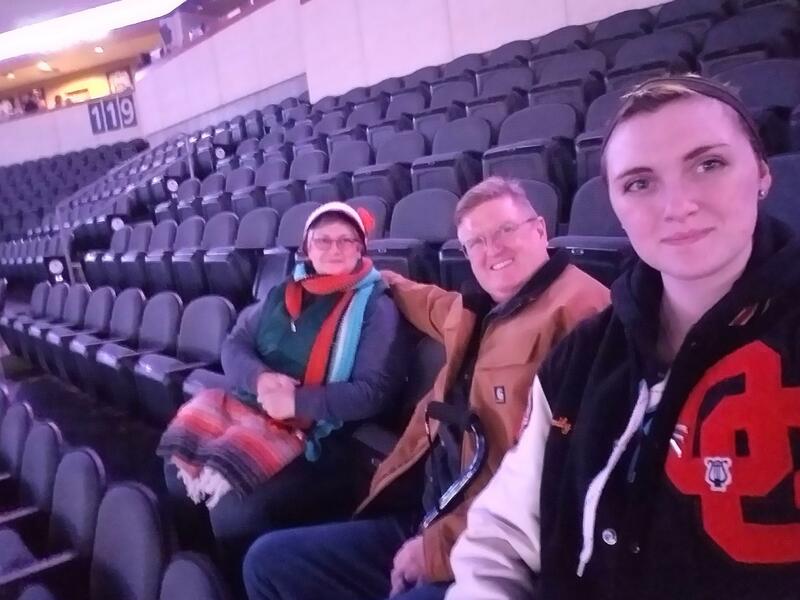 Thanks for a family fun filled night. 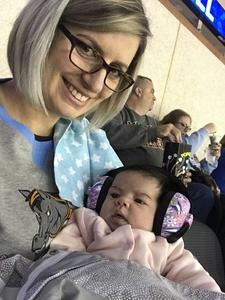 Thank you so much for the opportunity to take Baby Peighton to her first hockey game! 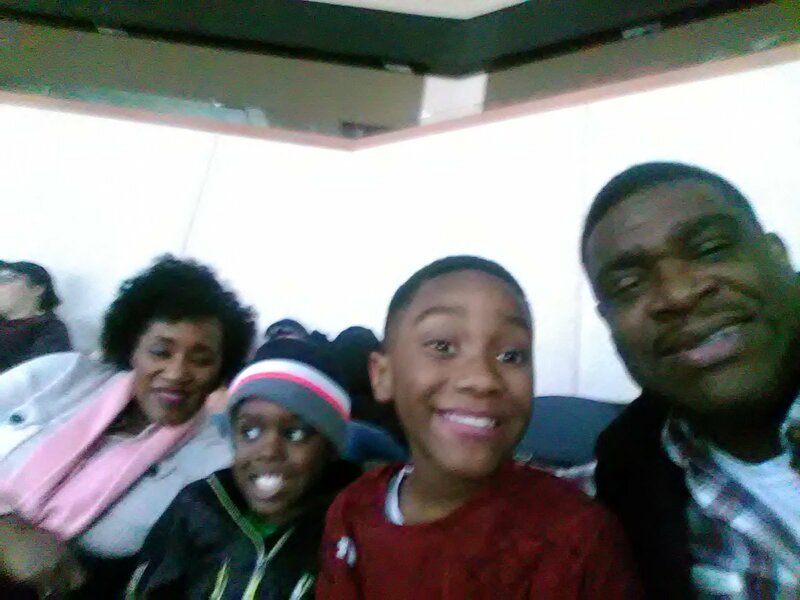 We had a great time at the Mavericks game Friday night. 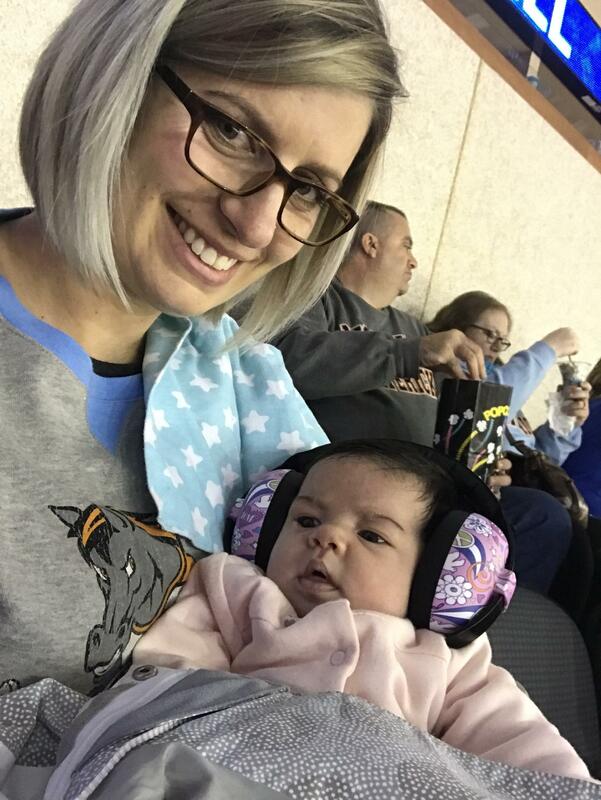 What was really exciting was seeing three goals by the Mavericks within a five minute span during the second period. We were at the NW corner. It was awesome! 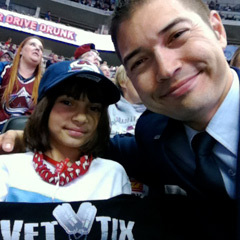 It was a great night, a great game, and amazing seats!! We had a blast!! Thank you so much for the tickets! 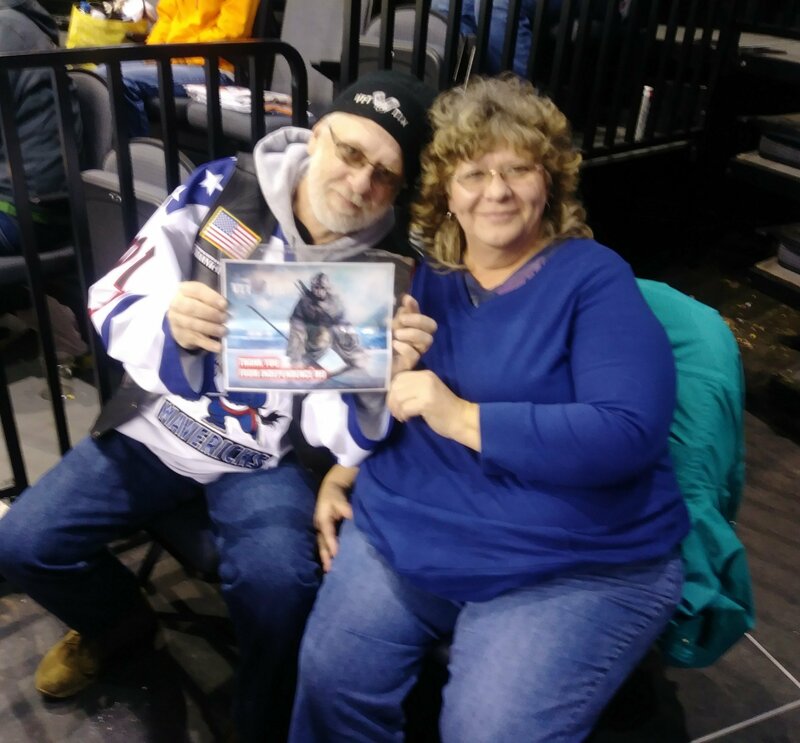 Thank you Kansas City Mavericks for donating tickets to veterans! It was a great win over the Allen Americans. Thank you so much KC Mavericks. 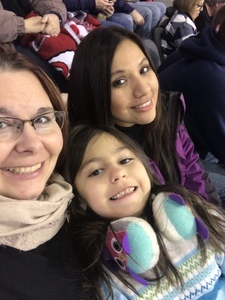 My wife, two daughters and I had a really great time. 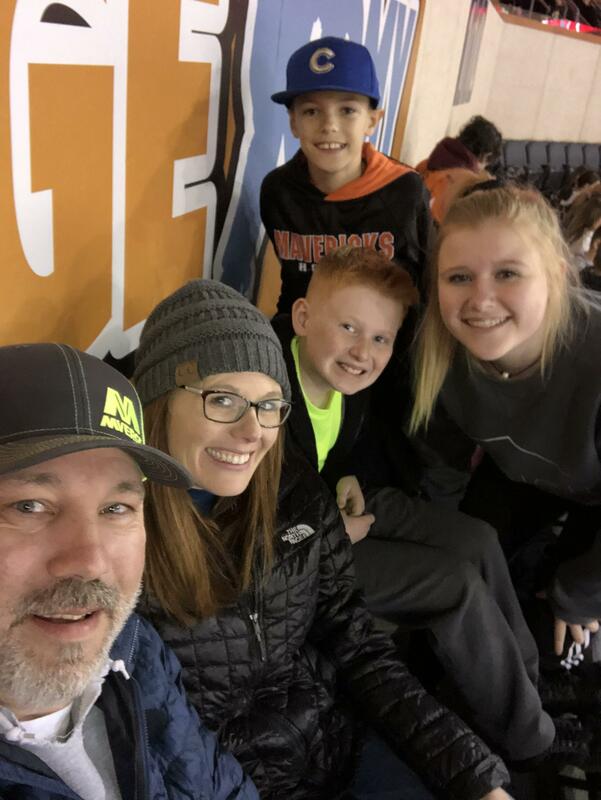 We are so grateful for the opportunity to attend a KC Mavericks hockey game together and spend time together. My family and I would also like to thank you the KC Mavericks for their continued support of our nations service members. 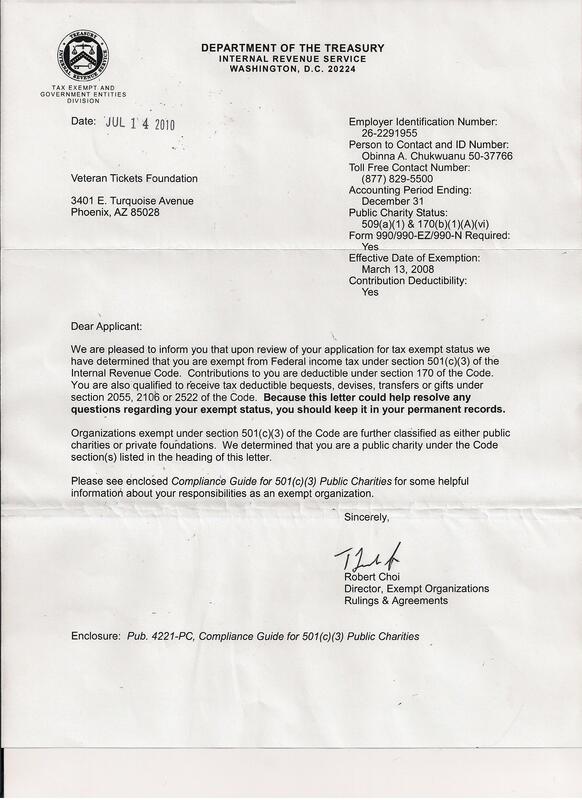 Thanks for your generous support for us veterans and our families. If it were not for your contributions, there are many of us that would not be able to enjoy regular outings with family. 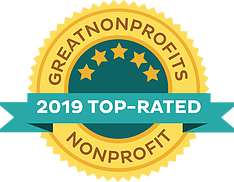 It was fun and we are very thankful. The Wroten Family! 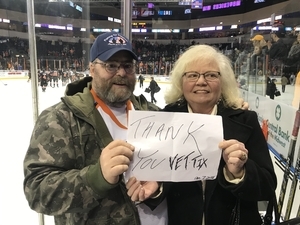 Thank you VetTix and KC Mavericks for the opportunity to attend the hockey game on December 7th. What a great evening !!!!!! 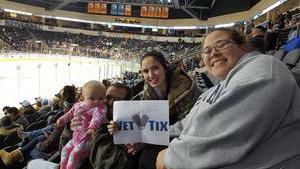 Thank you Vettix for giving me the opportunity to take my first granddaughter, Kora, to her first Mavericks hockey game. This winter has been really tight with money. Thank you again for this family experience. 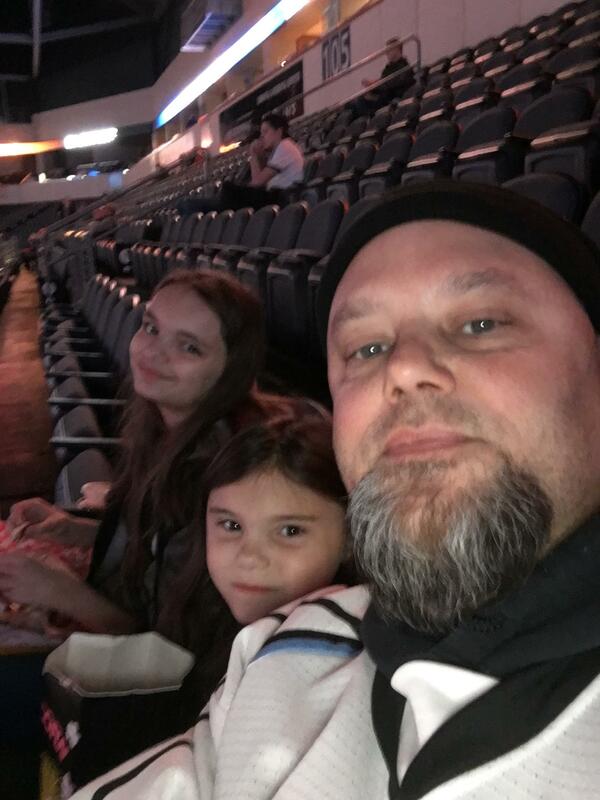 Tonight was a Great Kansas City Mavericks game against the Allen Americans. 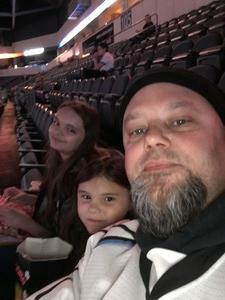 Mavericks won big time 6-2 against the Allen Americans. 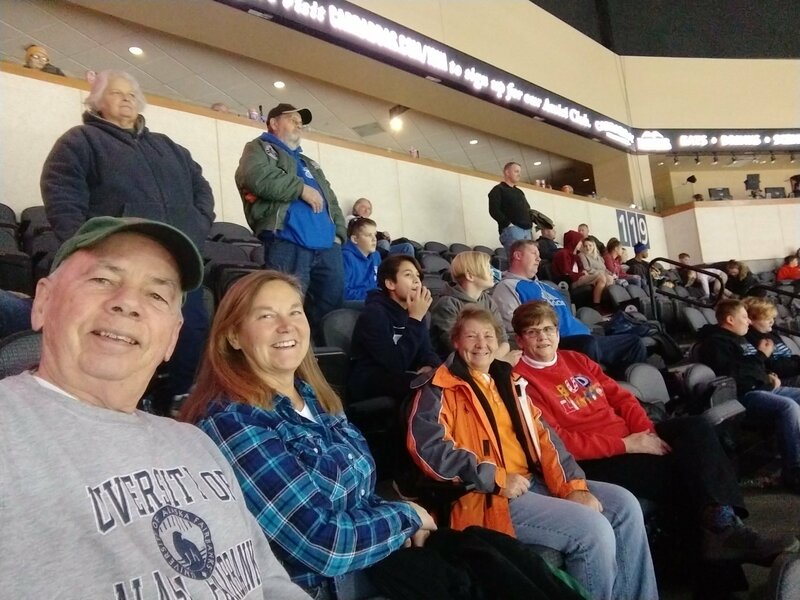 I would like to send my deepest thank you to The Kansas City Mavericks organization for the donation of the tickets tonight. Tonight I brought my very close friend Marcia Davis to tonight game we had great seats right at the glass to see all the exciting action of tonight's game. Thank you again to the Mavericks for the tickets and thank you to VETTIX for having the great organization for the Military and Veterans to attend wonderful events that ( WE) Veterans and this Nations Military wouldn't be able to attend.